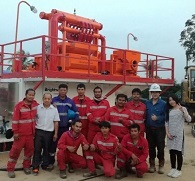 Desander is an very important role in drilling solids control system. 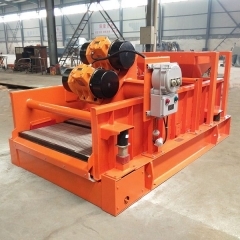 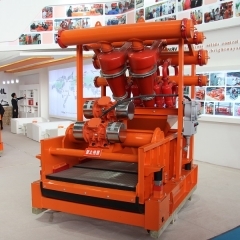 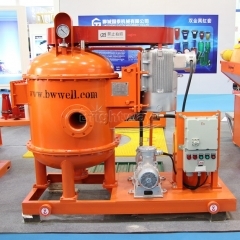 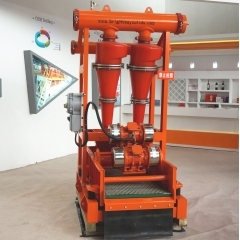 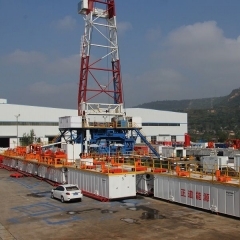 It is made to make sure sand is completely isolated from drilling fliuds. 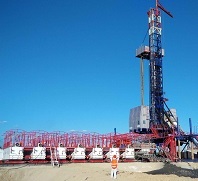 Brightway desander has been optimizing processed to match the modern drilling system demands.